Don't you just hate it when you read and watch videos that contain products that are hard to get hold of in the UK? I've been trailing through the many sites and have found some hidden gems that stock those hard to reach products everybody is talking about. I found this site last year after hearing so much about the Make Up Forever products. Guru Makeup Emporium is a professional make up artist stockists based in London that stock Make up forever, Beauty Blenders and Ben Nye for those of you that want to try them out. Their service is excellent and delivery is fast, just what you want when your waiting to try a product that you've had your eye on for ages! 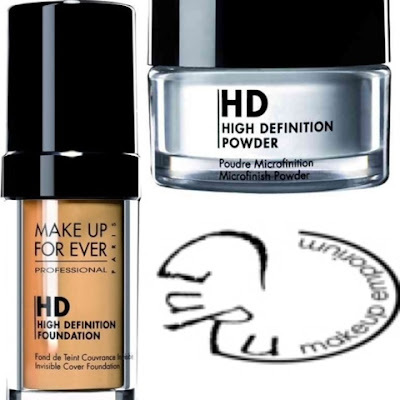 *Update* there is a rumour that Debenhams will soon be stocking Make Up Forever!! whoop whoop! I'll keep you posted. 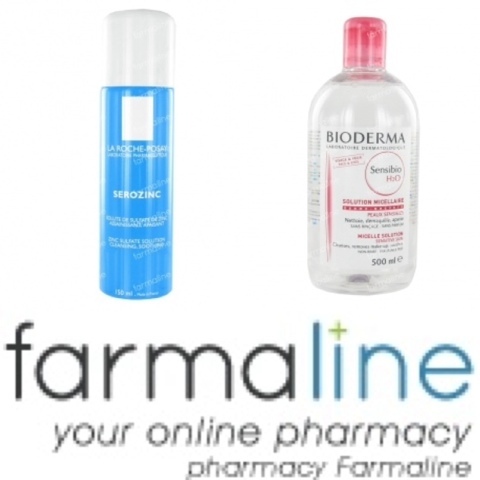 Farmaline is an online pharmacy based in Belgium that deliver to the UK, stocking brands such as Vichy, Nuxe, Bioderma, La Roche Posay and many more. This shop even stocks the beloved Serozinc! Serozinc is the zinc based facial toner which has had rave reviews from all the top beauty bloggers. Most people have resorted to buying it off ebay even though Boots do stock La Roche Posay for some reason they don't stock the entire range. If you have been wanting to try to this is the place to buy it! I recently purchased some products from the site and was really impressed with the service. I ordered some Bioderma and Serozinc on a Wednesday and by the Friday my package had arrived! Want to try Tarte, Marc Jacobs, Lorac? 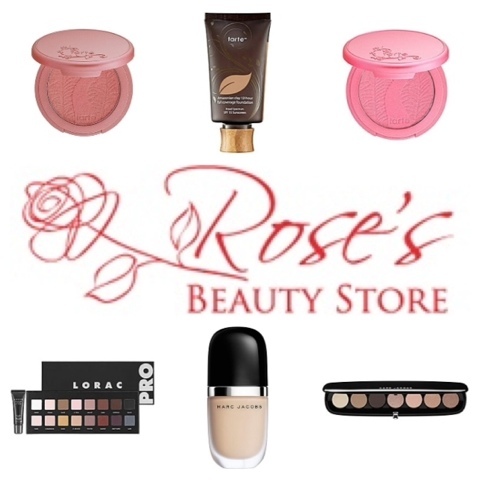 Roses Beauty Store is a make addicts dream stocking hundreds of products, all from the big names that you can't get here in "sunny" England. They stock the full range of Tarte's Amazonian Clay blushes as well as Marc Jacobs full make up line. I ordered the Lorac Pro Palette from them which to be fair was more expensive, but i was willing to pay it just to have it in my life! *Update* Tarte cosmetics is now available from QVC ! Have you used any of these sites before? What would be on the top of your shopping list? Great finds! But Wowzers, Rose s Beauty Store is expensive! I'll give that one a miss! Guru Makeup Emporium is fab, delivery is so quick! !